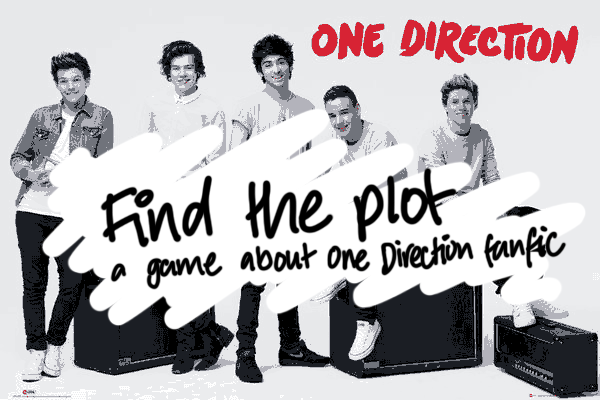 Read a snippet of some One Direction fanfiction and try and guess the plot. It seems pretty basic but I promise it's entertaining. I made it as part of a game-a-week project, so I hope you like it! Who doesn't love weird One Direction fanfic, right? Give it a play and see if you can get the correct answers (I'm betting you can't).